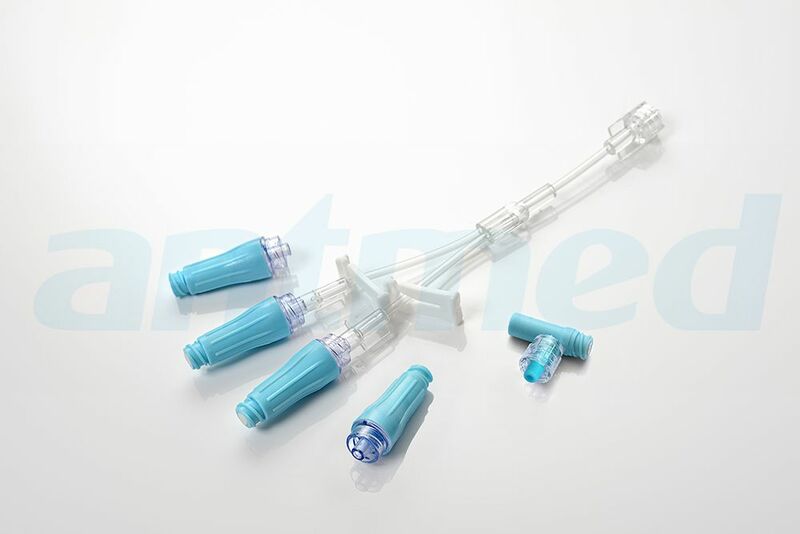 Positive Needlefree Connector-Shenzhen Antmed Co.,Ltd. Without puncturing the heparin sodium, avoiding micro-organisms passing into intravenous infusion system. Easy to operate, reducing workload of healthcare workers’.